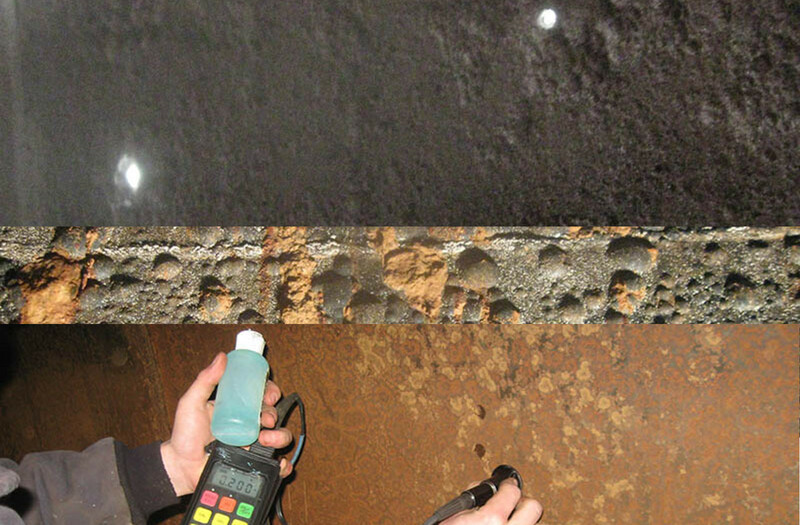 Proven, safe inspection methods for most any application. NWTLI utilizes many safe, Non-Destructive testing methods such as the STI SP001 Inspection Standard, and the FT&V RP 2007-1 Inspection Standard. We can also perform Man-Entry UST Inspections, coupled with BARCOL/Shore D Hardness Testing and Ultrasonic Thickness Testing. With over 50 years experiance in multiple states across the Country, we can provide the most complete, and cost effective solutions for you to keep your facility spotless. We constantly strive to provide the highest quality service and applications. If you have a question on a service you dont see listed below, please contact us. Theres a chance that we can provide this service, or we already provide it. We can also handle your API 653, API 620 and API 570 Inspections!